Since its release date in 2006, the first-generation Archer has proved its merit and reliability to thousands of customers. 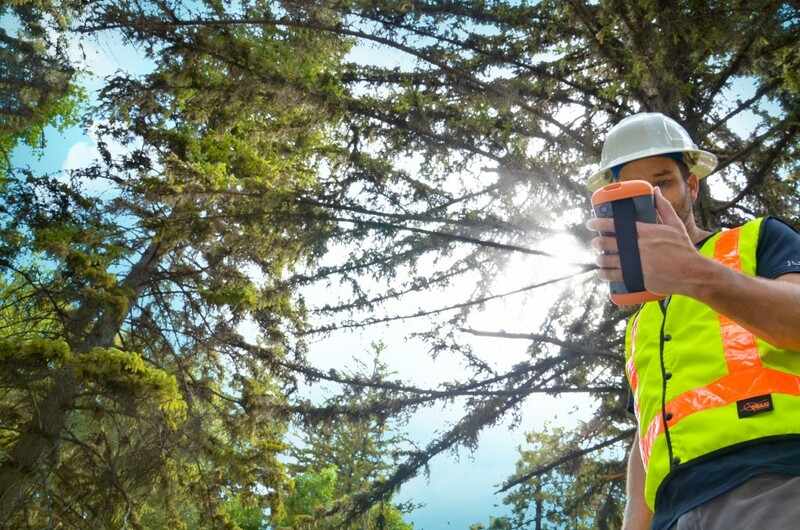 Professionals all over the world have used the Archer for demanding data collection applications, including: mosquito control, water quality, general censuses, land surveys, desert reptile research, land conservancy and weed surveys, mobile LDAR verification, and electrical power inspections, to name a handful. The Archer has always been known as a reliable, as-tough-as-they-get sort of handheld. 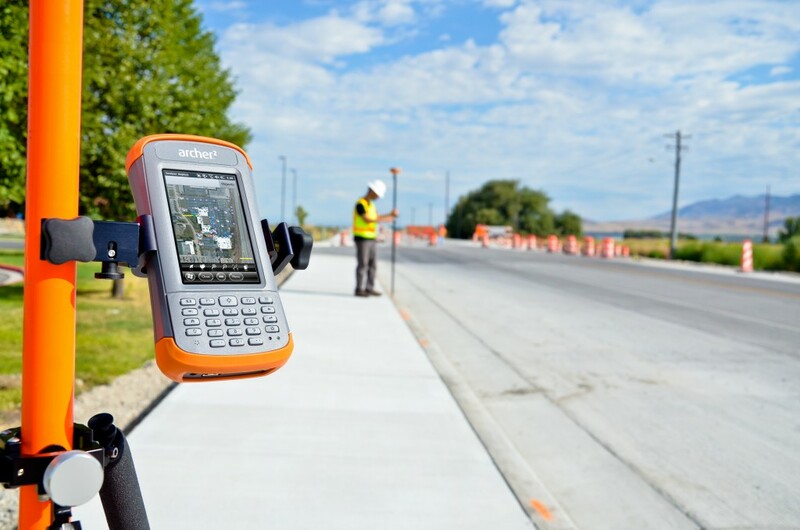 It’s been so popular among its users in fact, that in designing the Archer 2, we’ve taken careful consideration to include all the best aspects of the handheld, and then improve upon and add to them. And so far, we’ve gotten really positive feedback from Archer 2 testers. 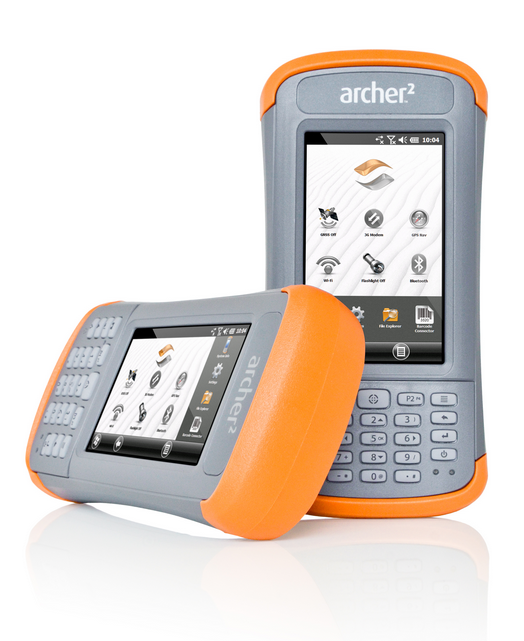 Learn more about the Archer 2 on our website, or feel free to contact us at Juniper Systems. We’re excited about this. Are you?? Feel free to comment or ask questions below. Very excited. 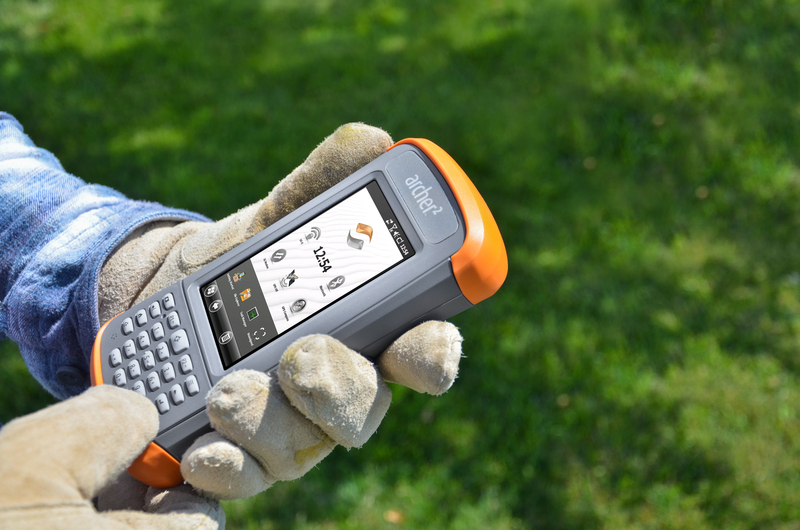 The Archer 2 seems to skillfully blend uncompromising ruggedness and field-worthiness with a lot of the advanced technologies users have on their smartphones and take for granted these days. The larger screen and much higher resolution is definitely a big plus, and the projected battery life is phenomenal. Saw the Archer 2 at Intergeo 2013 looks great ,the only comment i made to John was could the key pad keys have a colour lighter than the grey back ground ,he said he would look into it .Im ready to order -so when will it be released ? Hi Brian, I’ve submitted your suggestion and I appreciate your feedback. We are looking to ship the Archer 2 around the middle of November. We will keep you posted. In the meantime, feel free to contact us and place an order, so you can have it as soon as we ship. Let me know if I can get you any more information. Thanks! I’m very excited to see the Archer 2! I’ve been watching the website, waiting to see it for quite a while now. Very cool product! Good to hear! Thanks Luke!